The new leadership of Armenia has no choice, but to liberate Azerbaijani lands from occupation, said MP Tahir Rzayev. The deputy noted that the head of the Azerbaijani state in his speeches repeatedly called on Armenia to observe the norms of international law. 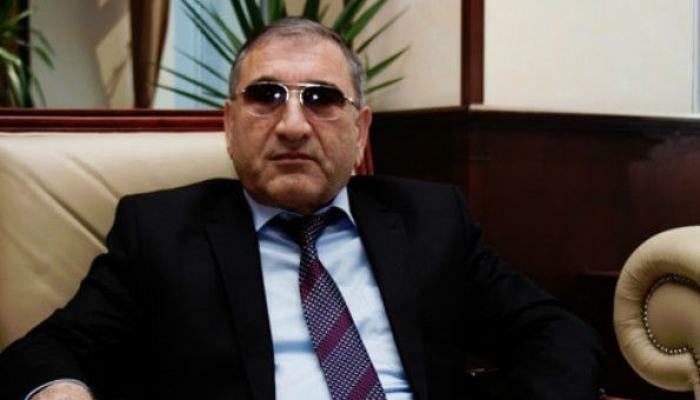 Rzayev considers that Armenian authorities must abandon the occupation policy, execute the decisions of international organizations and withdraw their troops from Azerbaijani lands. "The Armenian authorities must understand that Nagorno-Karabakh is originally Azerbaijani land and the Azerbaijani people will never accept the occupation. Even a tiny part of Azerbaijani lands cannot remain under occupation. The goal of President Ilham Aliyev is to solve this problem peacefully. Therefore, the head of state urged the current leadership of Armenia not to repeat the mistakes of the former authorities," he said. The MP stressed that the new authorities of Armenia should understand that the Azerbaijani army is capable of liberating its lands from occupation at any moment. "It is regrettable that the current leadership of Armenia adheres to the path of the previous government, is following the path of the gangster regime, not wanting to abandon its aggressive policy," Rzayev said. After the recent statements of the President of Azerbaijan made during the trip to Agdam region, official Yerevan should seriously think, he concluded. As a result of Armenia's armed invasion into Azerbaijan's legal territory, the two neighboring countries have remained locked in a bitter territorial dispute over the Nagorno-Karabakh region, which Armenia-backed separatists seized from Azerbaijan in a bloody war in the early 1990s. Despite Baku's best efforts, peace in the occupied lands remains a mirage in the distance as Armenia refuses to comply with international law.